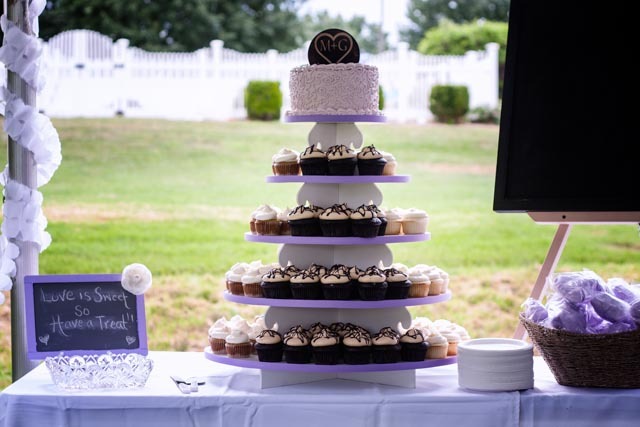 fun and memorable with a cupcake wedding!! 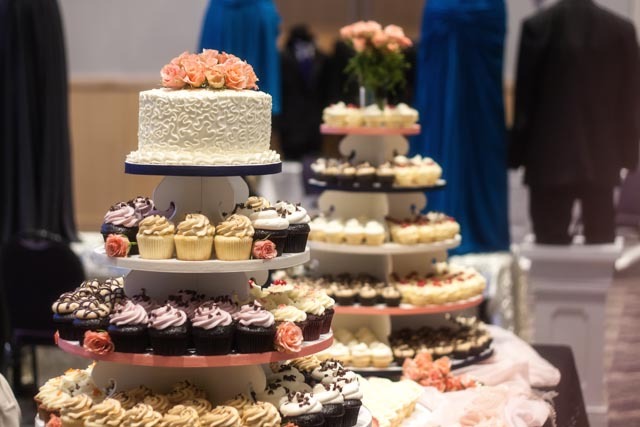 We offer free tastings for events with 100 or more guests. offer on the day of your appointment. Check out our menu page to see what will be available! require an equipment deposit for tier use of $250.00. This deposit is returned to you when the tier is returned in good condition. 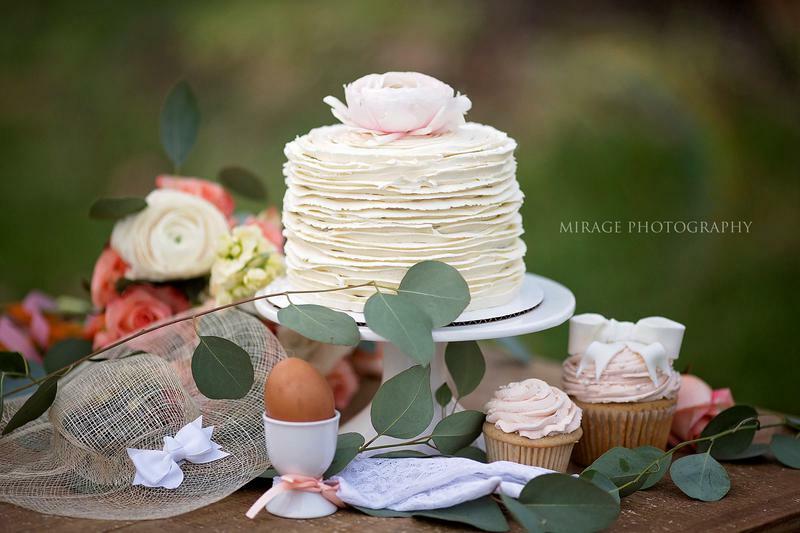 We also offer top cakes for your wedding tier. 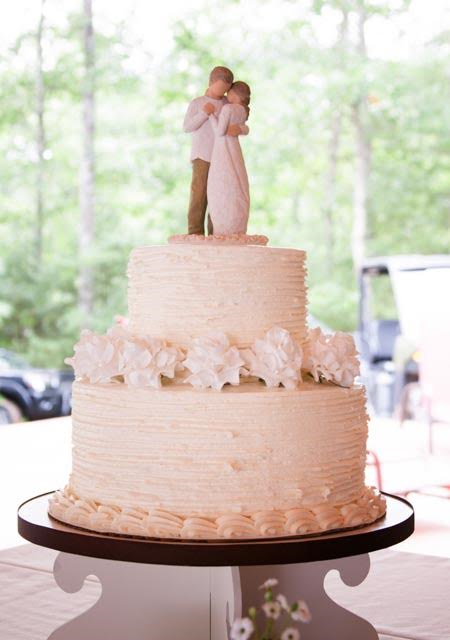 An 8 inch cake fits on the top of our tier. 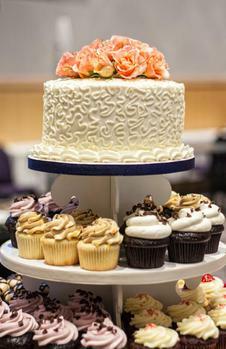 We also offer 2 tiered cakes with special pricing.